The persuasive power of free food was evident as students lined up to sample cricket confections at EcoFest last Wednesday. “It’s surprisingly, surprisingly good. 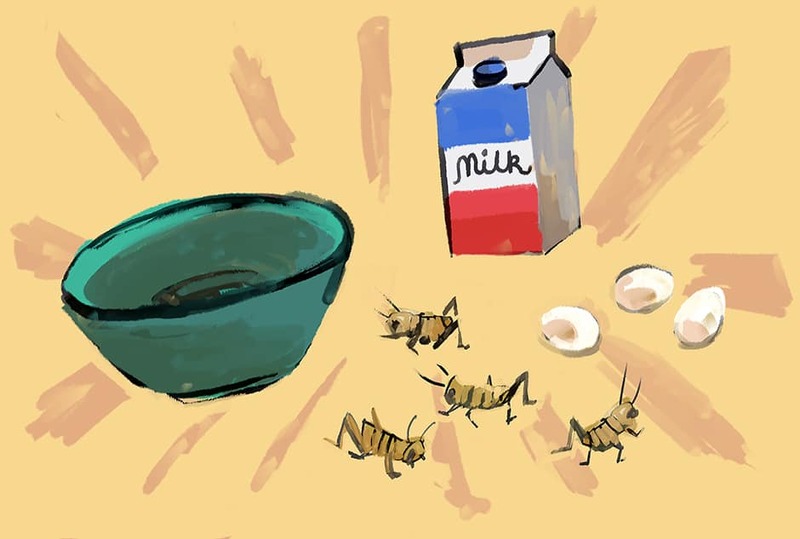 Like you really can’t taste the difference,” said life sciences student Andrew Hart in between bites of a cricket flour brownie. Cricket flour cookies and crackers topped with cricket hummus and roasted mealworms were also available courtesy of Bug Bites, a brand new U of T club promoting entomophagy — the practice of eating insects.